Web browser have progressed a lot since the Internet was first achieving widespread use, and there are a lot of things that you can do with a standard browser installation. 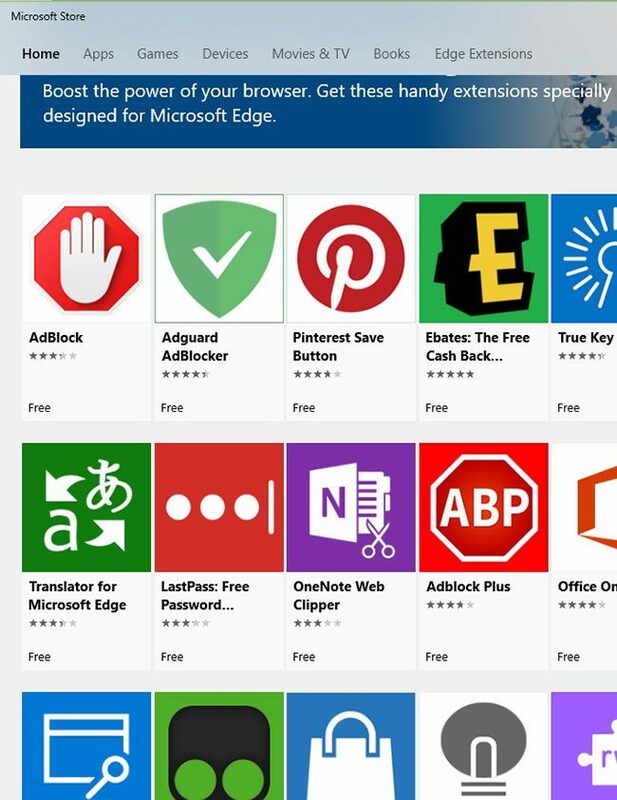 But there is also much more that you can do, and you can often integrate your favorite services in really helpful ways in browser like Microsoft Edge. 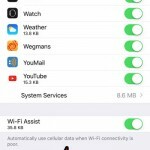 Much of this is possible with the use of extensions, which are apps that you install through the Microsoft Store which give you some extra functionality. 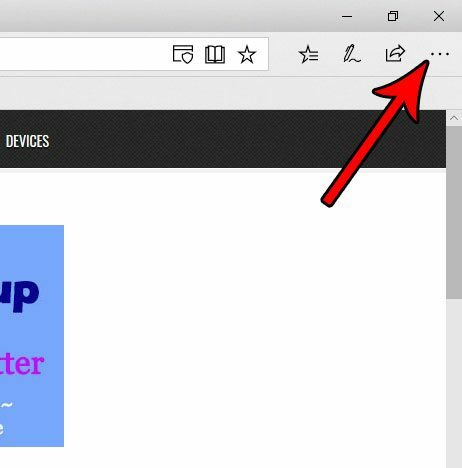 Our tutorial below will show you how to search for and install an extension in Microsoft Edge. 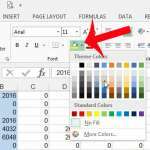 The steps in this article were performed on Windows 10, in the Microsoft Edge Web browser. 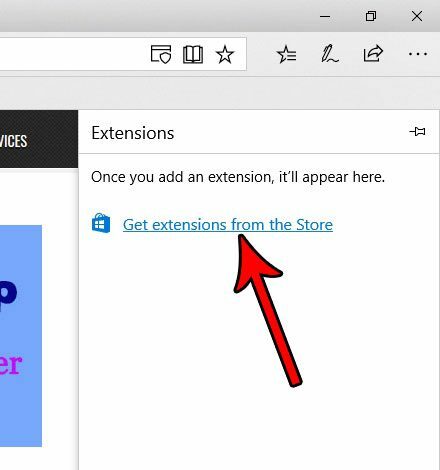 This guide is going to show you how to find and install an extension for Microsoft Edge from the Microsoft Store. Step 1: Launch the Microsoft Edge Web browser. Step 2: Select the Settings and more option at the top-right of the window. Step 3: Choose the Extensions option near the bottom of this menu. 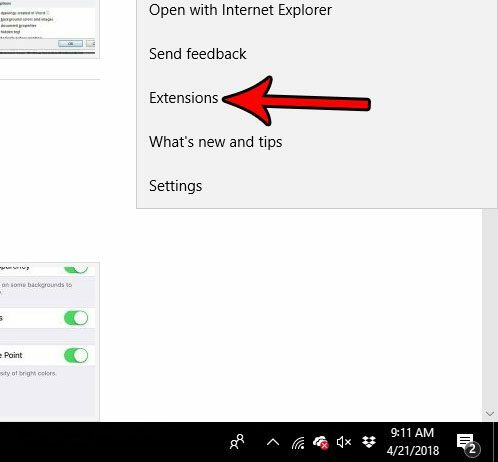 Step 4: Click the Get extensions from the Store option. 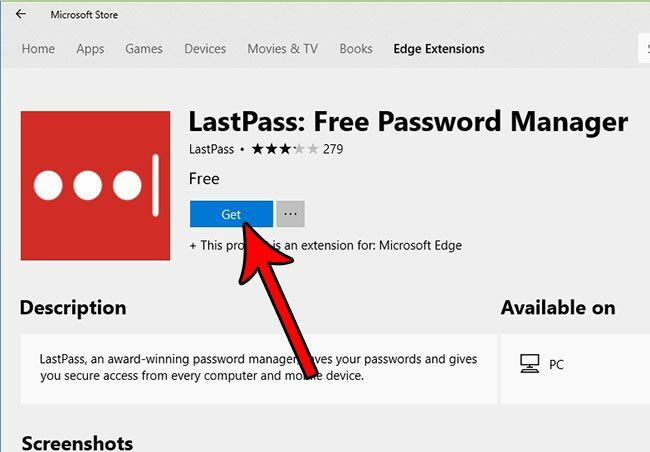 Step 5: Browse through the store and click on an extensions that you want to install. 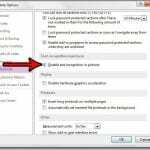 Note that many of these are free, but some may require you to have another program or subscription to get the full capabilities of the extension. Step 6: Click the blue Get button to install the extension. 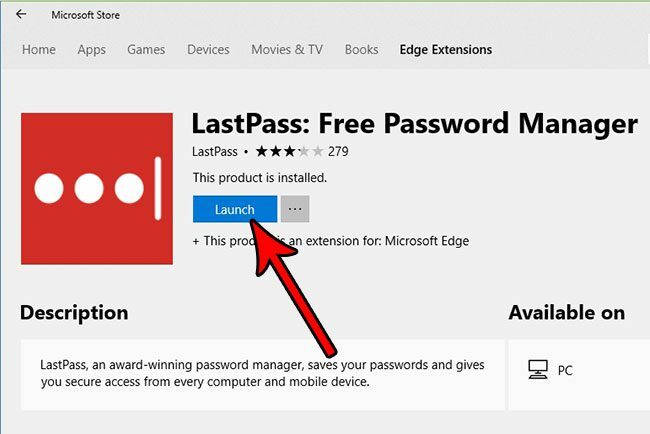 Step 7: Click the Launch button once the extension has finished installing. You can then proceed to configure and use the extension. Have you noticed that searches you perform in the address bar at the top of the Edge window aren’t being performed in the search engine that you would like? Find out how to switch the default search engine in Microsoft Edge and use whichever search engine you would like instead.